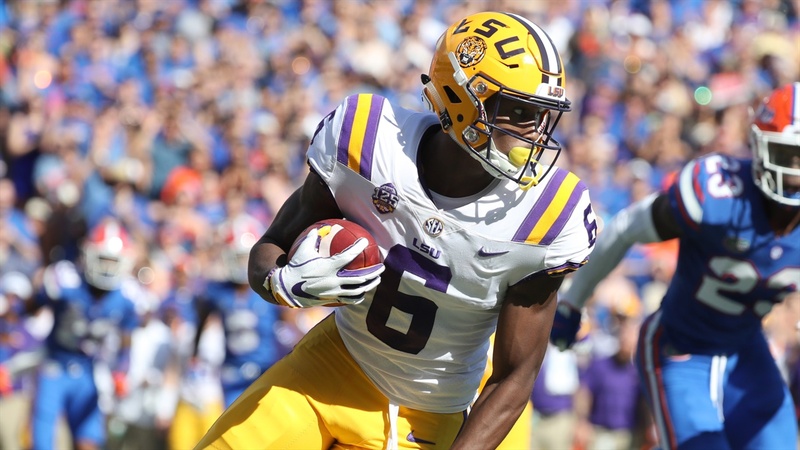 As one would expect, LSU coach Ed Orgeron will not unveil much of his team’s new offensive look at Saturday’s spring football game in Tiger Stadium (1 p.m. Central/SEC Network). LSU’s coaching staff has no intention of giving Texas any hint of what its offense is going to involve any earlier than the season-opener against Georgia Southern. However, people watching the spring game can get an indication of the personnel changes on the offensive side of the football. Here is a breakdown of the players who will have different roles on the offense for the spring game.